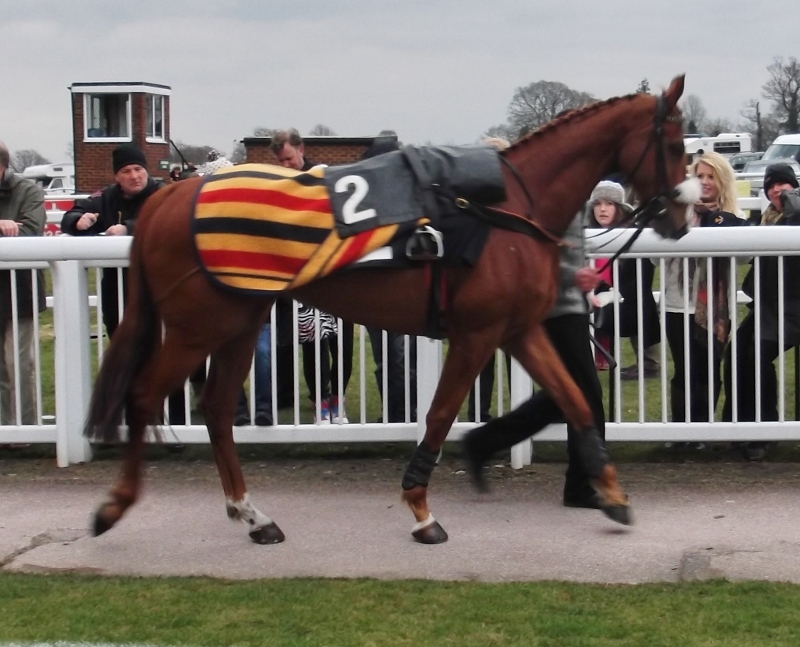 Red Anchor ran another good race when finishing 4th in a 2 and a half mile handicap chase at Plumpton (31/3/2013). He jumped well and was only beaten 5 lengths. Rowe Park in the money again. 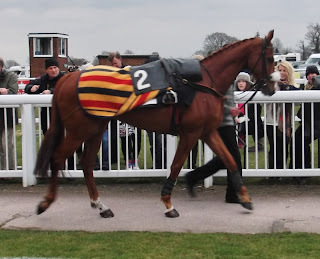 Rowe Park added another £625 to his earnings when finishing 4th in a 6 furlong (class 3) handicap at Kempton (30/3/2013). Ridden by Liam Keniry, he was out of the stalls well and tracked the leading pair until the straight. From there it was a tremendous tussle with Rowe Park finishing just a length behind the winner, with two lengths covering the first seven home. Another good run from Xaar. Spirit Of Xaar put up another good performance when finishing 4th, and getting a little prize money, at Kempton tonight (13/3/2013) in a one mile handicap. Ridden by Robert Havlin he travelled in about 5th until straightening for home and making his effort. He ran on and passed a few but was passed himself by other fast finishers, going down by a total of two lengths. It could be argued that the 2 pounds he was raised by the handicapper after his recent 2nd place cost him the win here. 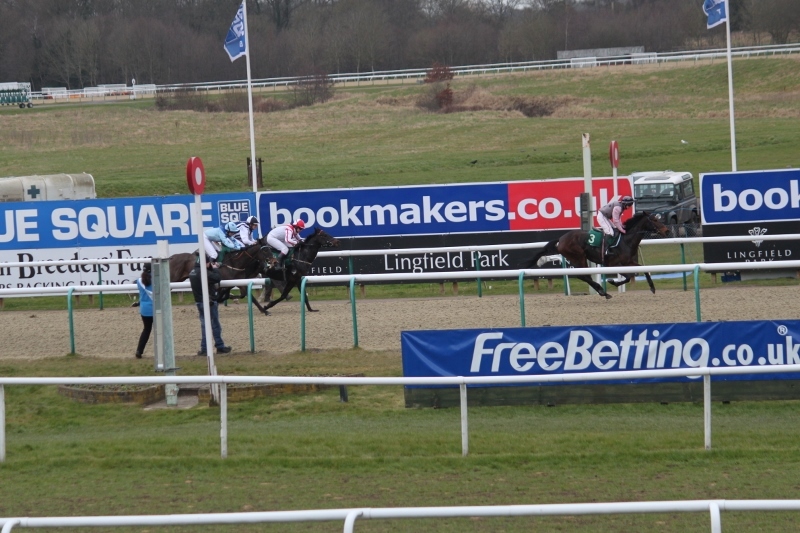 Linda continued her good recent form when Rowe Park finished 3rd in a 6 furlong handicap at Kempton (4/3/2013). Ridden by Liam Keniry he tracked the leaders into the straight. 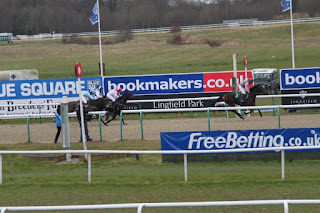 He began to make progress 2 furlongs out and battled to challenge the leader 1 furlong from home. He couldn't quite reel in the leader and was also passed by a fast finisher on the outside. However he belied his odds of 20/1 going down by only half a length and 1 length in a race that was run faster than standard. 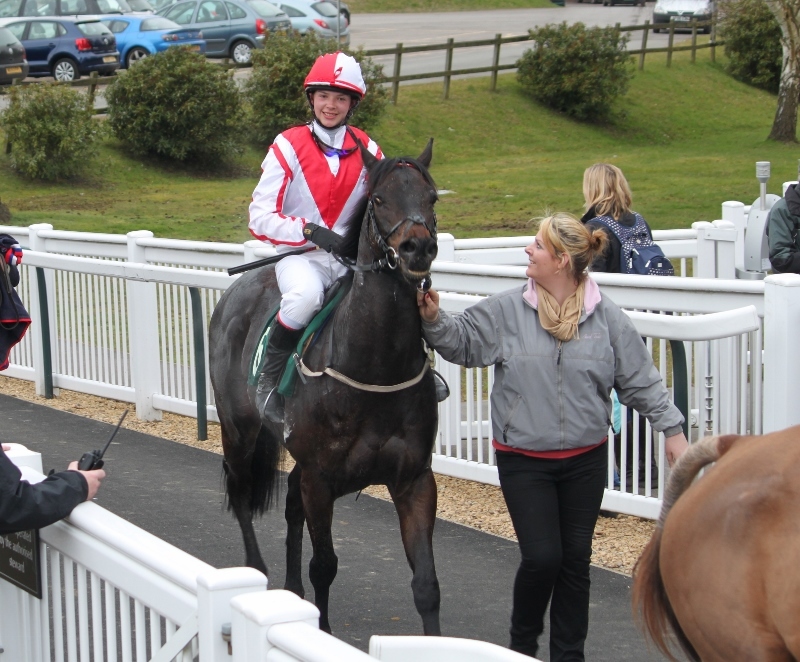 Shannon had a great experience whan she took part in a charity race at Lingfield Park on 2nd March. She rode Boyzee and was pleased to finish in 4th place. She also raised a lot of money for the Hospice In The Weald. After all the work she puts in with the training of the horses it was fantastic for her to experience the end product.